Together with our client, Raffles Health Insurance (RHI) by Raffles Medical Group, we thought about how we could showcase the unique benefits of their signature Raffles Shield plan in a fun and unassuming way, that is not uncommon with the festive Christmas season. 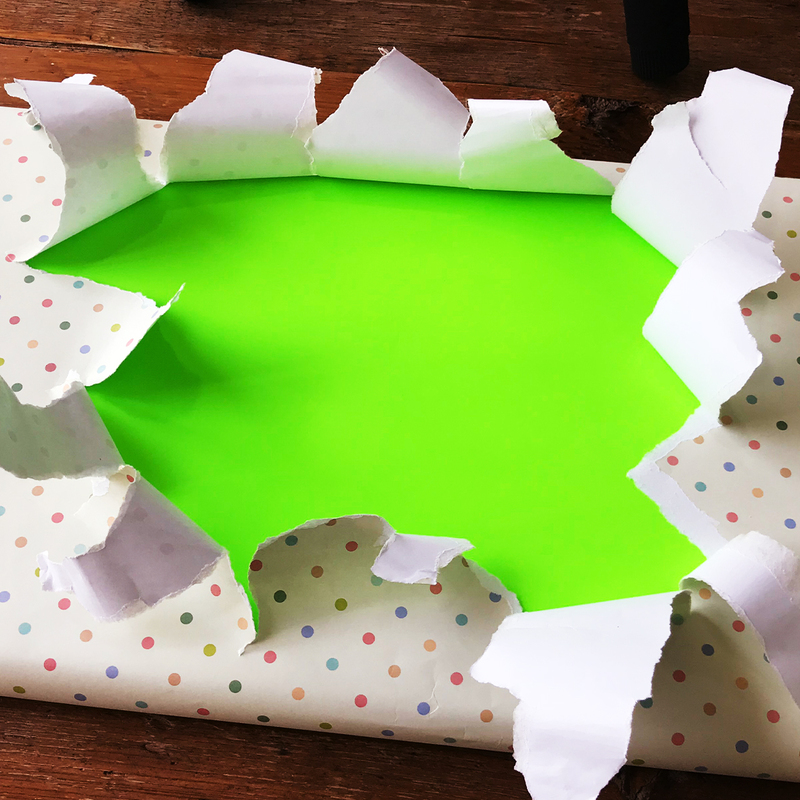 Similar to an Advent Calendar concept, we proposed the usually satisfying element of unwrapping a present, and finding out a surprising “toy” that can describe the benefit in a more quirky way. Christmas with a twist! 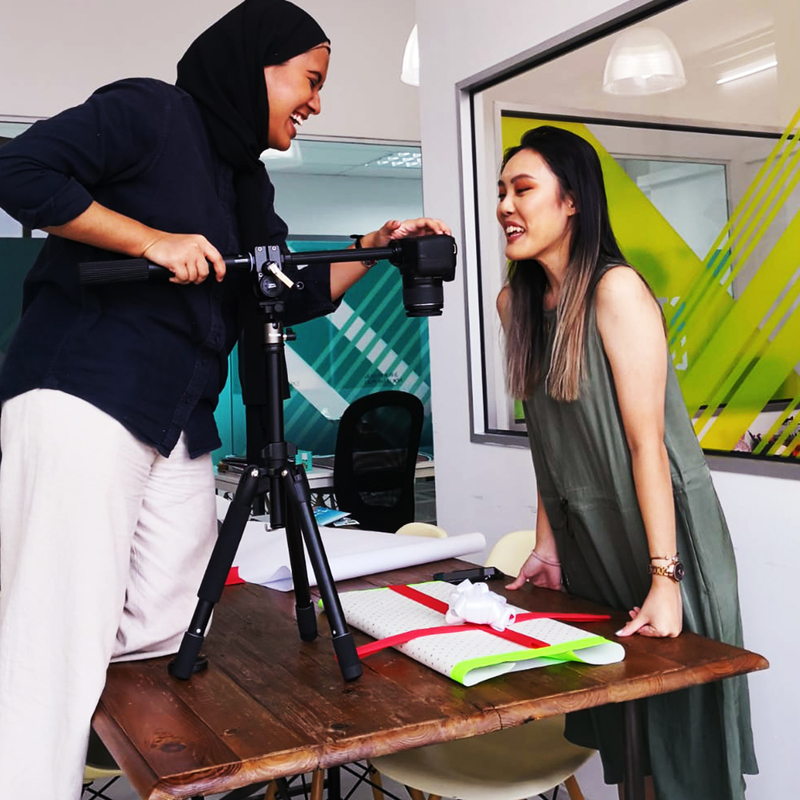 With the client’s approval of the initial draft and storyboard, we went ahead to make an instant pop-up photo studio in our office to shoot the video elements we needed to complete the concept. We then cleaned it up in post-processing and added it into the final animation. Here’s how it turned out! To see similar fun and approachable social media designs like these, have a look at the rest of our content on their Facebook page.